The Medway Brewery was build by William Baldwin in 1799. 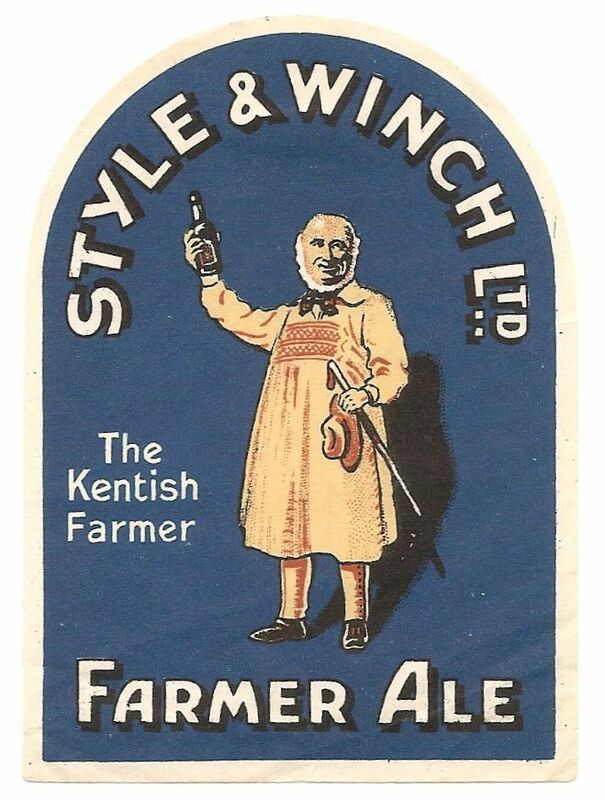 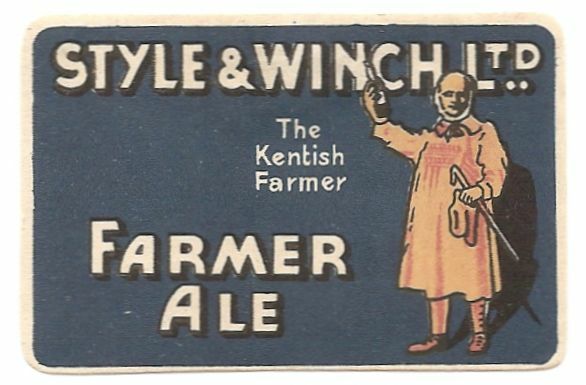 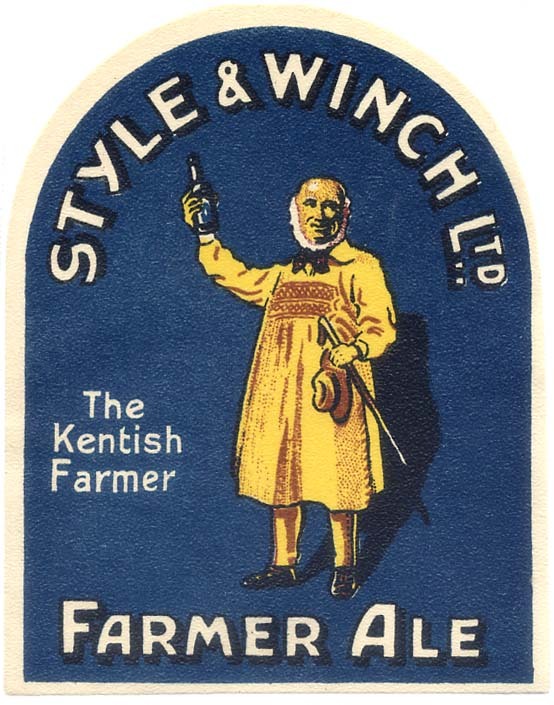 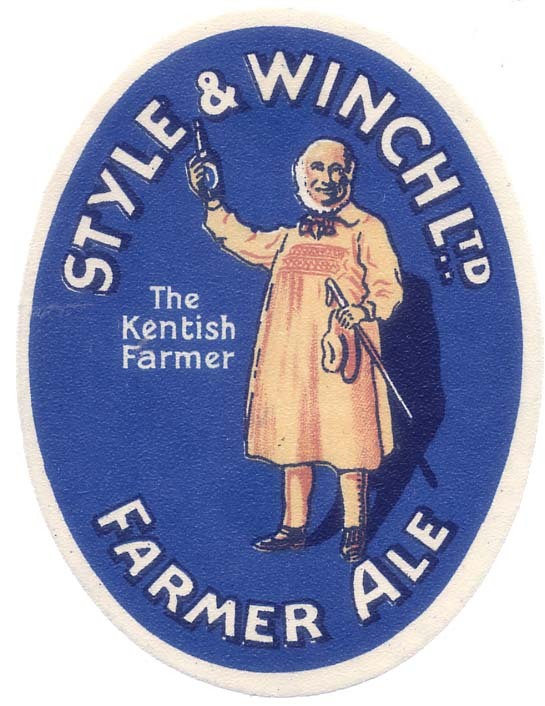 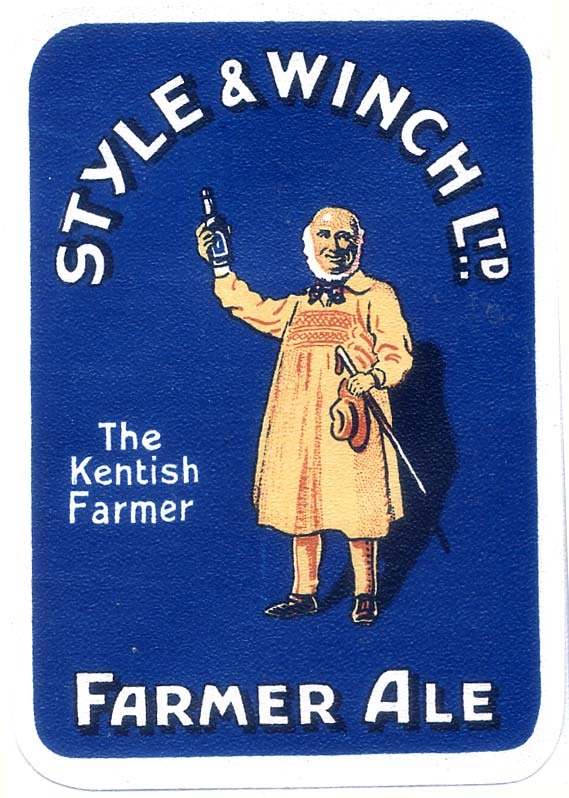 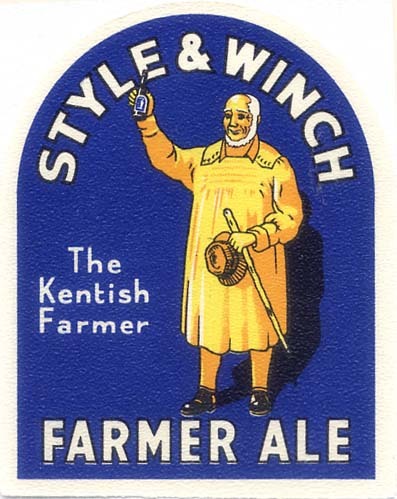 The company was registered in 1899 to acquire the business of A. F. Style and E. Winch & Sons Ltd., Chatham Brewery, together with some 356 public houses. 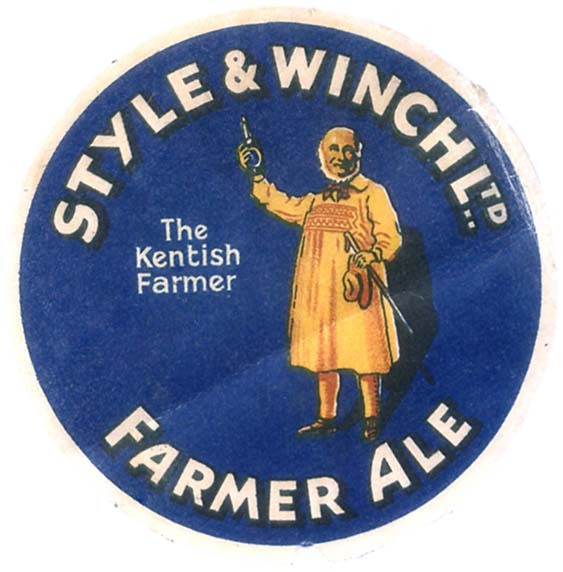 The Chatham Brewery was closed in 1899. 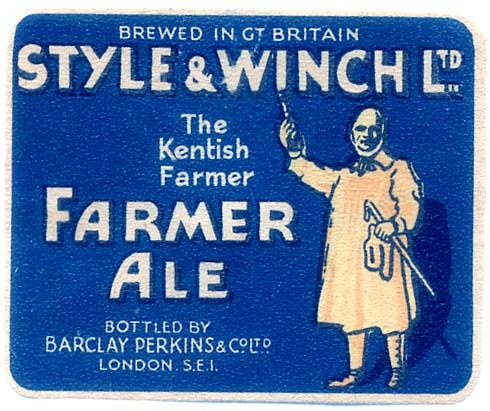 The company was acquired by Barclay, Perkins & Co. Ltd. in 1929, with c 600 tied houses. 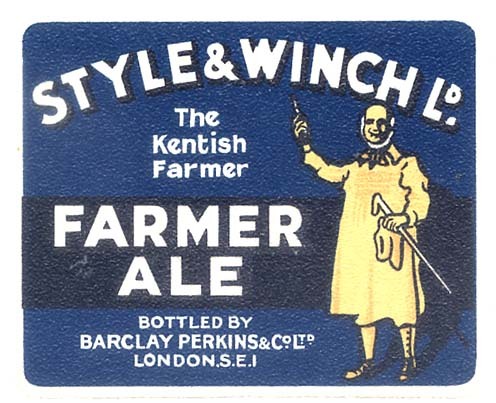 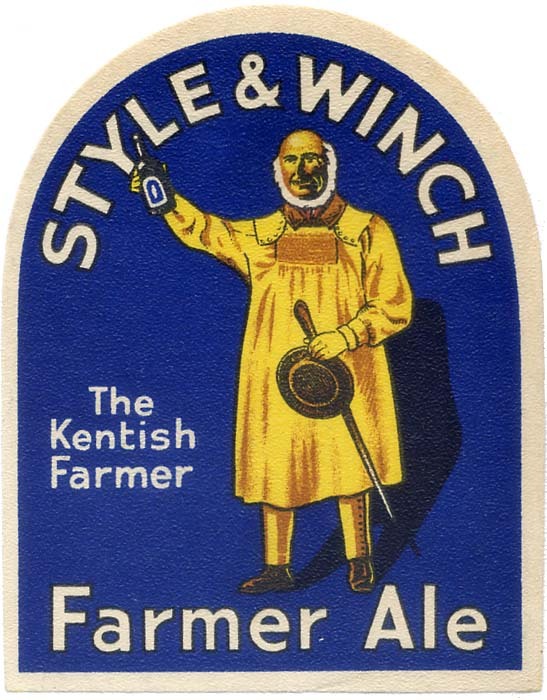 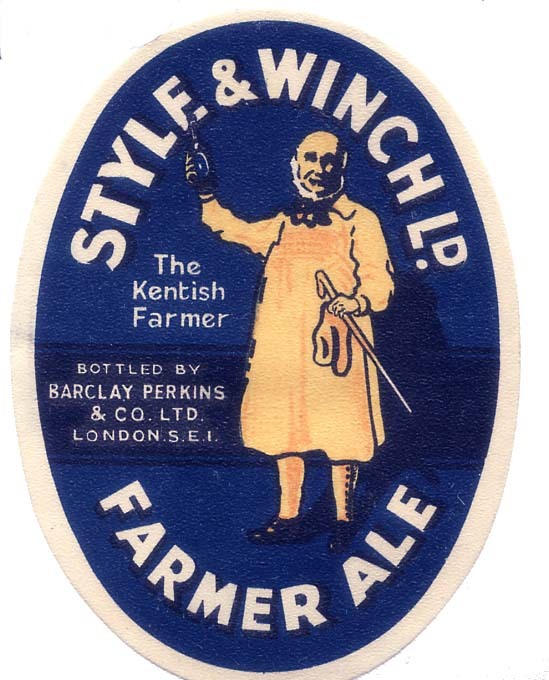 Brewing ceased in 1965 and was demolished.